If it’s true that a round at Bandon Dunes is “golf as it’s meant to be,” it would follow that a visit there with some of your best golf buds is, well, “a golf trip as it’s meant to be.” That was certainly the case when my brother Joe and I joined six friends from Texas and California for a four-day stay at Bandon in late July. 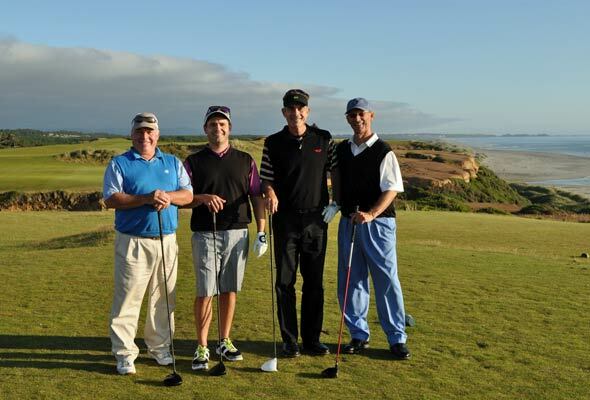 A guys’ golf trip to Bandon is everything you’d expect, especially for those who love links golf. 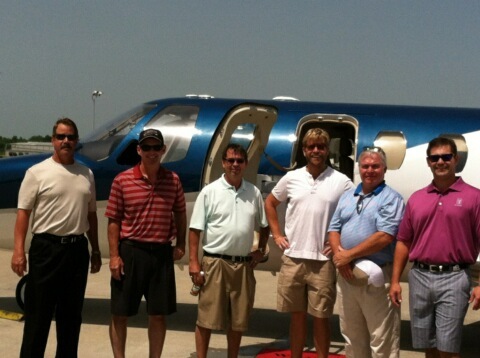 It’s just golf from dawn to dusk—with a little eating, drinking, and poker playing thrown in. 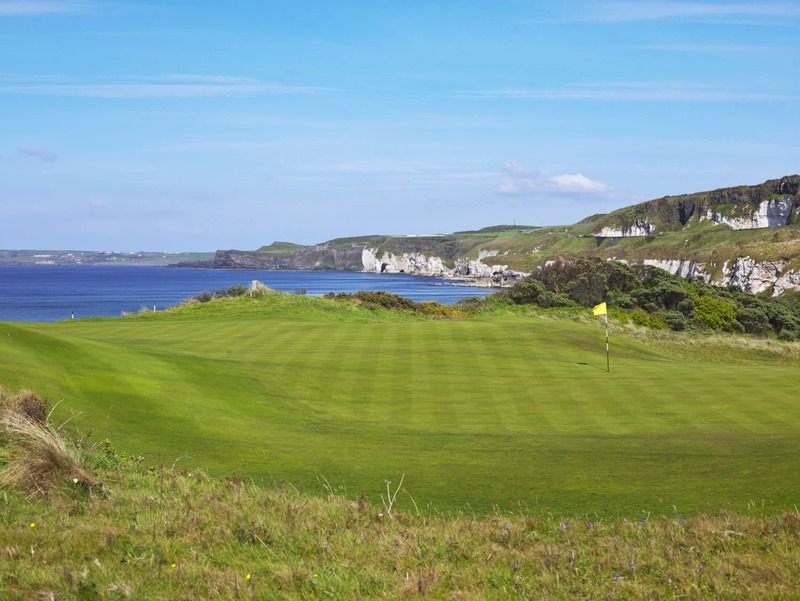 But these aren’t just any courses we’re talking about: they’re the only true links layouts in the U.S. and are so ruggedly beautiful and challenging—particularly with the prevalent brisk breeze—that you really feel like you’re in Ireland or Scotland, but with better weather and food. 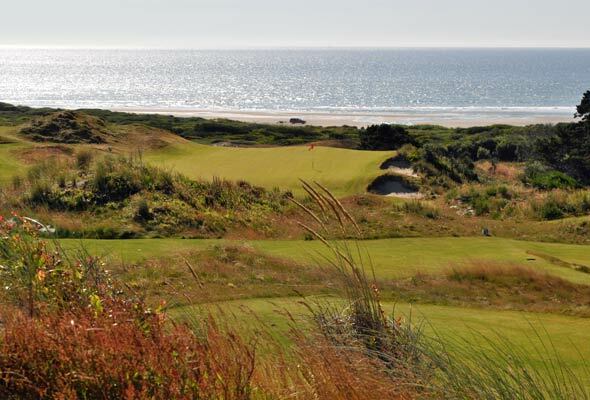 And unlike trips across the pond, you can stay put at Bandon with all the courses just a short shuttle ride away. No other resort has as many courses ranked in the top 100, either. 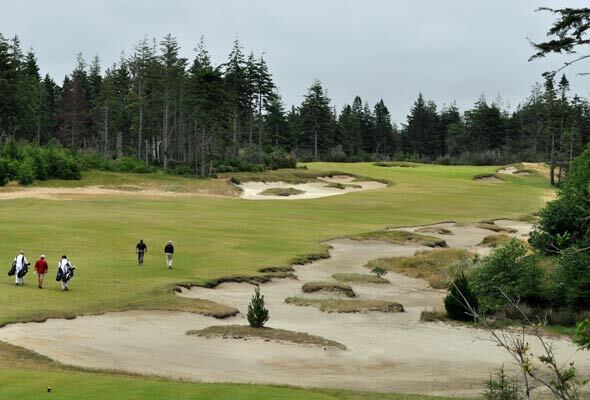 Pacific Dunes, Old Macdonald, Bandon Trails, and Bandon Dunes rank Nos. 9, 25, 39, and 42 on the U.S. LINKS 100, respectively. 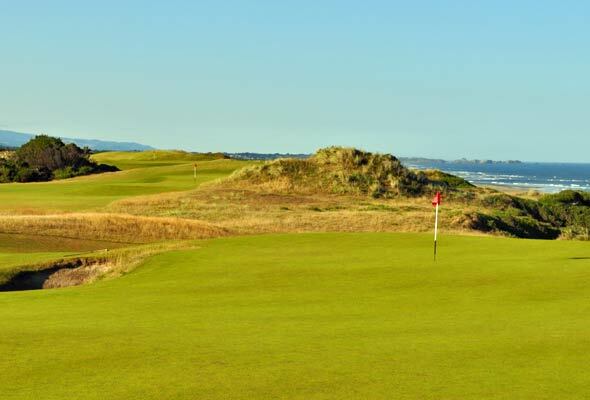 The first course and last course we played was the first one to open at the resort in 1999, the namesake layout designed by Scotsman David McLay Kidd with seven holes, or parts of them anyway, on the ocean. In the beginning, owner Mike Keiser was hoping to just break even with 10,000 rounds a year. Last year, he did 130,000. Pictured here is Bandon Dunes’ 363-yard 16th (the top photo shows the greens of 5, 12, and 15 on Bandon in perfect formation). We started with Bandon Trails on our first full day. 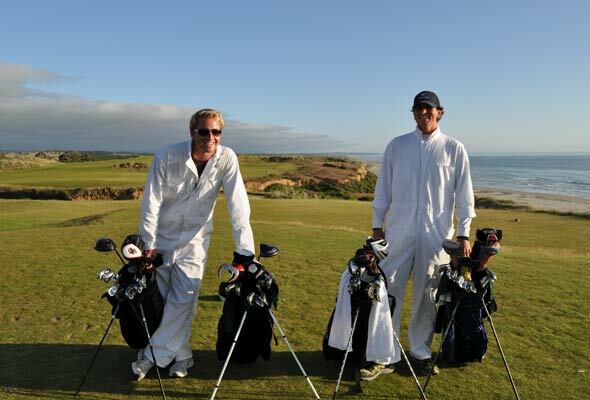 Most of the guys didn’t like it as much as the other three because the holes are more inland and don’t have any ocean views, except on the first hole. 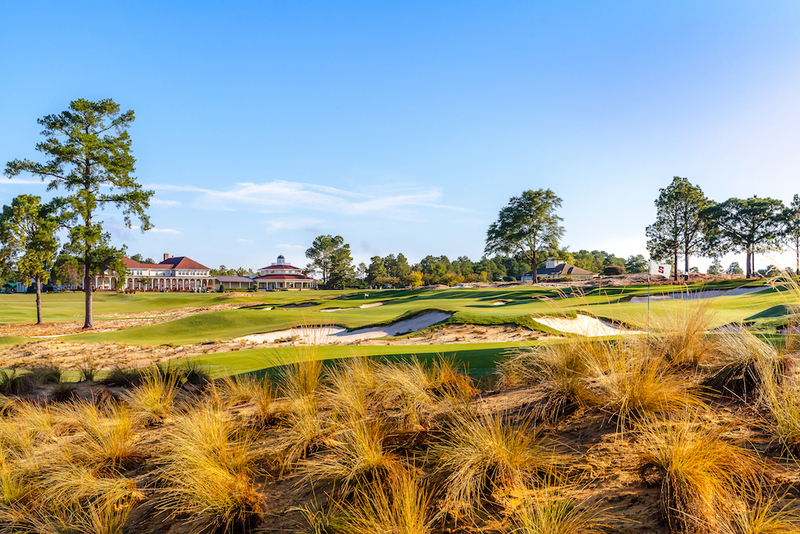 But there was just something intimate and Pine Valley-esque about the Coore/Crenshaw design that I found very appealing. It’s also much more protected from the wind. Pictured here is the 440-yard 7th as Rich, Joe, and Keith make their way up the fairway. 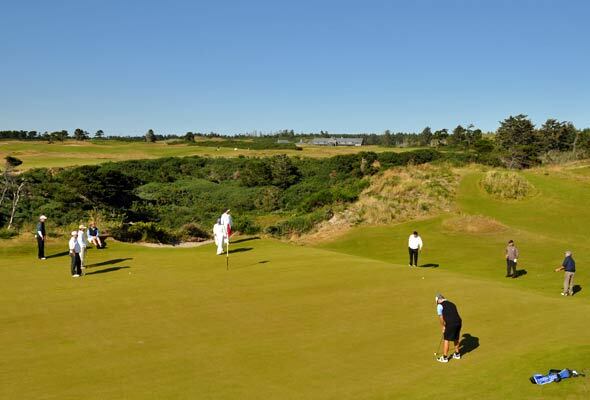 After a tasty lunch at the Trails clubhouse (go for the fish tacos), we caught the shuttle to Pacific Dunes for our 2 and 2:10 p.m. tee times (second rounds of the day are half price; third rouds are free). 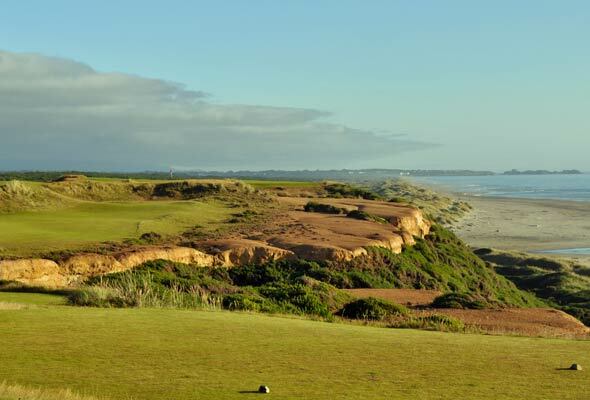 Opened in 2001, the Tom Doak design is a wild and wooly ride with rumpled fairways, massive dunes, and five holes on the coast. Pictured above is the 148-yard 11th, the second of two consecutive par threes on the back. Note the stunning natural bunkering, which is just as Doak found it. No one could remember the last time we walked 36 holes, but most of us did just fine (we only lost one player to back issues in the middle of the second round). We stayed in the most expensive accommodations, the four-bedroom Grove Cottages, which run $1,800 a night in high season. They’re nothing fancy, but each room has a king bed and a private bath, while the common area (above) has a fireplace and floor-to-ceiling windows that look out on pine-shrouded Round Lake. 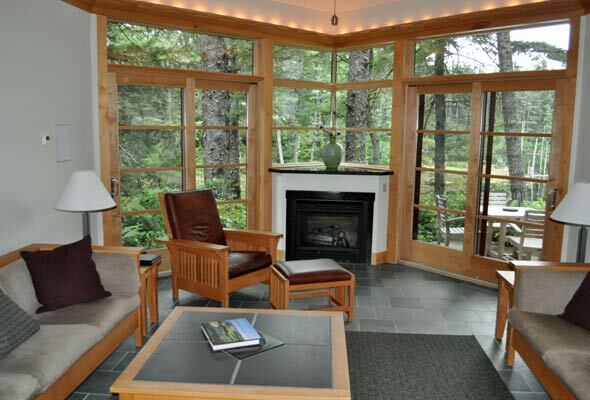 The least expensive room is in the main lodge for $205 a night in-season (May 1–Oct. 28). Next time, I’ll opt for the cheaper accommodations since you spend so little time in the room. Weather-wise, it was sunny and in the low 60s every day with about a 15–20 mph breeze, which is typical for late July—perfect golf weather and a nice break from the oppressive heat in Texas and South Carolina. 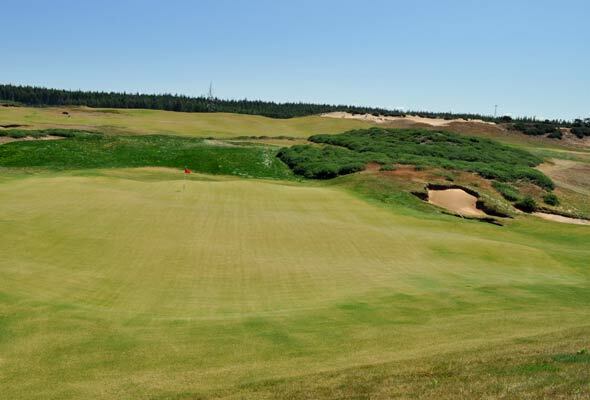 The newest course at Bandon, Old Macdonald, is also the most expansive. The fairways are huge and so are the greens, but there’s always a more strategic line off the tee and into the green, just as C.B. Macdonald—Keiser’s favorite architect—would have done as seen through the eyes of Doak and former partner Jim Urbina. With fescue covering the entire course, it’s the most linksy of all the layouts and the ball really scoots, which is good because the wind was blowing pretty good when we played it. Seeing Doak and Urbina’s interpretations of the classic template holes like Redan, Cape, and Road, adds another layer to the experience. I just loved it. You know you’re at a one-of-a-kind resort when every course you play is your new favorite. Pictured here is the 346-yard 13th from left of the green. 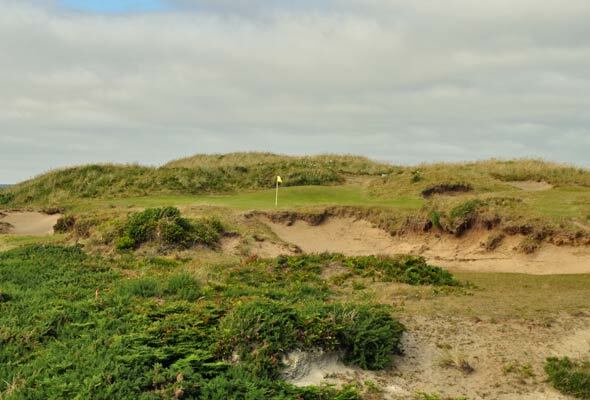 Since walking 36 holes can be difficult to do once let alone twice, the new par-three course, Coore/Crenshaw’s Bandon Preserve, is an inspired way to get in more golf without all the walking. 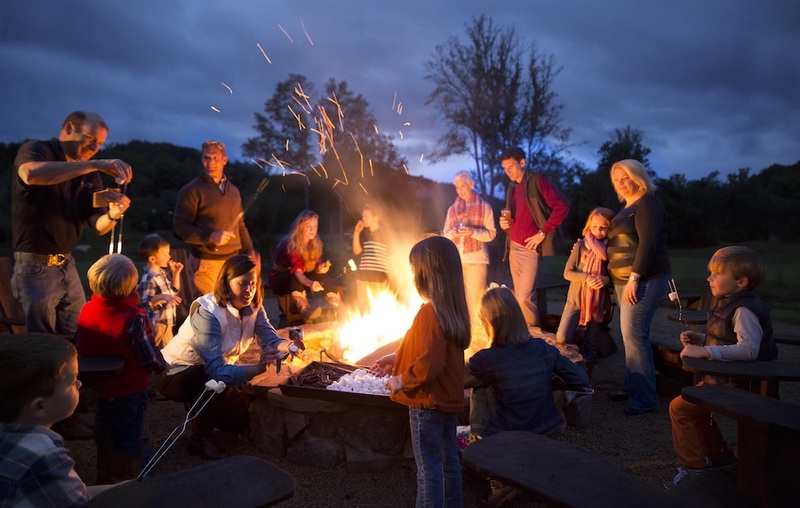 Plus, the eight of us were able to play together (above), which made for a lot of fun moments. On one tee, five of us all hit at once. 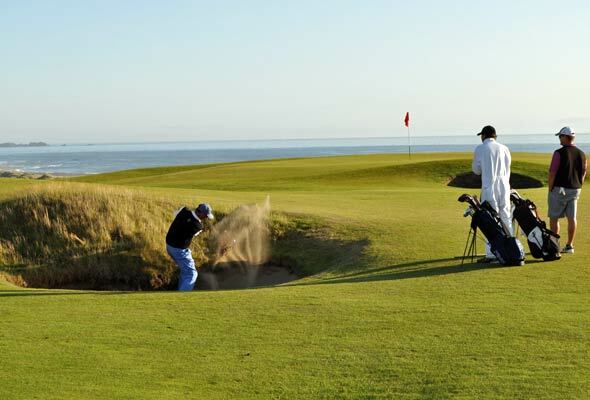 Below is another of the holes, all of which have ocean views and play anywhere from 30 to 165 yards. My only complaint about the trip: it went by way too fast. 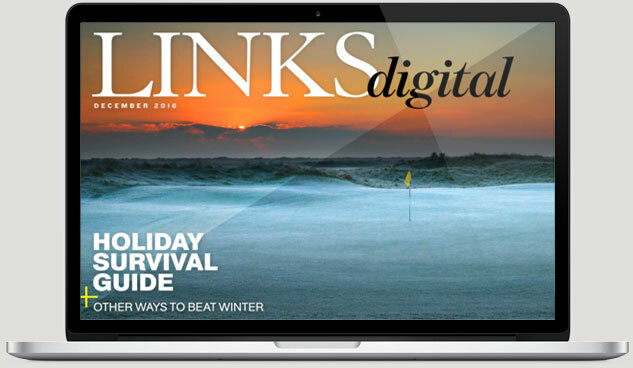 Tell us about the best buddy trip you’ve ever been on by sending a short write-up and a photo to letters@linksmagazine.com and we’ll include it in a future LINKS Insider.